Google Labs is Closing - Is that Acceptable ? Google Inc will shut down a website that offered public access to experimental products, the latest step by the company to refocus resources under Chief Executive Larry Page. Google said it will "wind down" Google Labs, ending many of the projects offered on the site, in a move to "prioritize its product efforts," the company said on its corporate blog on Wednesday. Google said that many of the products and technology from Google Labs would be incorporated into some of the company's other products, which range from the world's No. 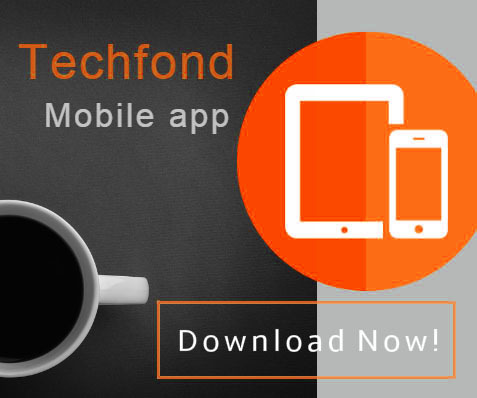 1 search engine to its popular Android smartphone operating system. Google Labs functions as a central hub for the various projects created by Google employees, who are allowed to spend up to 20 percent of their time working on side-projects. 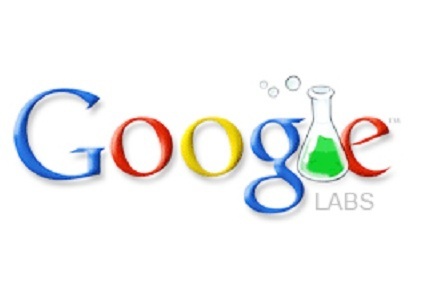 Google Labs products were available as prototypes that users could try out and provide feedback on, while Google made ongoing changes and adjustments. Among the products listed as "alumni" of Google Labs on the Labs website are Google Maps, Google Alerts and Google Transit. "We don't have any changes to announce regarding 20 percent time. We'll continue to devote a subset of our time to newer and experimental projects. In fact, we'll be focusing this same creative energy on bigger bets, with bigger potential long-term payoffs," the Google spokesman said in an emailed statement. The closure of Google Labs comes a few months after Google co-founder Page took the CEO reins in April. Last month Google said it was pulling the plug on a pair of products that let consumers monitor their home energy consumption and keep track of their personal health records. On Google's second-quarter earnings conference call last week, Page said the company was moving to put "more wood behind fewer arrows." The Google spokesperson said the company did not have any specific timing for the end of Google Labs, but said it would provide updates on the Google Labs website. 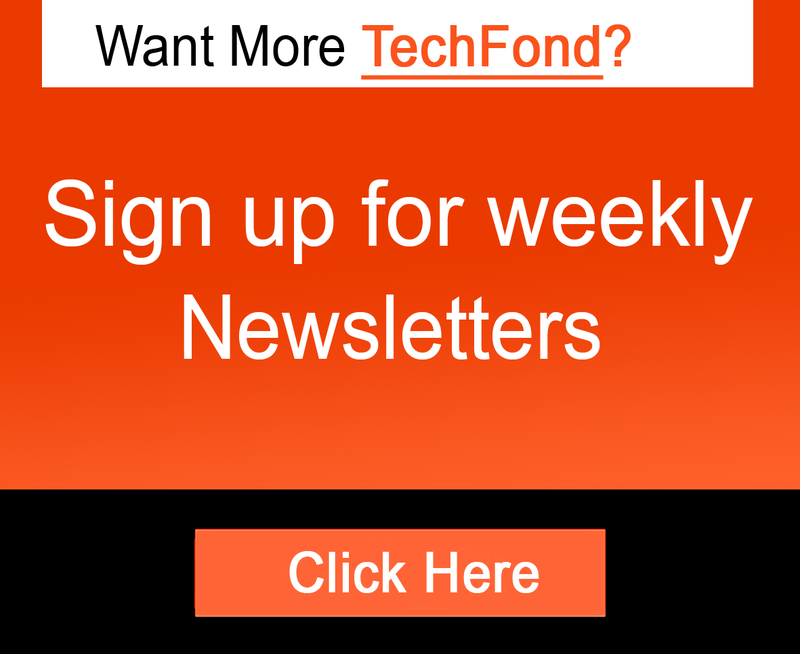 TechFond - Latest Technology | Analysis | Enterprise | Startups | Product Reviews | How Tos: Google Labs is Closing - Is that Acceptable ?